The Hawkins Law Firm provides the following answers to questions frequently encountered in our estate planning and probate legal practice located in, Arab, Guntersville and Scottsboro, Alabama. 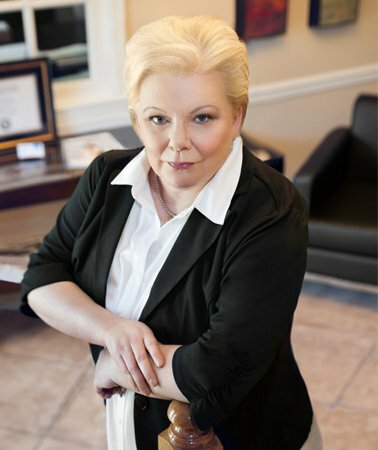 If you have other questions or need legal advice and representation in an Alabama probate matter, please contact The Hawkins Law Firm for a consultation. A. By law, the probate of an estate in Alabama will take at least six months. This period gives creditors and others with a claim on the estate time to receive notice that the estate is being probated and to submit a claim. Meanwhile, the executor or personal representative will be locating heirs and conducting an inventory of the estate. If there are no complex claims to handle, probate can be completed between six months and a year from when the process is started. If there are difficult claims to sort out, or if any probate litigation is initiated, the process may take longer. A. There are many costs associated with probating an estate, including fees for the attorney, the executor or personal representative, and other professionals which may be required, such as accountants and property appraisers. There are also court costs and filing fees. The attorney’s fee is set by the probate court and varies according to the size and complexity of the estate to be probated. Probate fees are paid out of the estate before distributions are made according to wills, trusts and other documents, or according to the laws of intestate succession if the person died without a valid will. The executor is allowed to waive his or her fee, which is often done if the executor is a beneficiary under the will or wishes to see more of the estate pass to the will’s beneficiaries. A. While it may not be possible to completely avoid probate altogether, careful estate planning can minimize the time and expense of probate by removing assets from the probate estate. There are many tools to accomplish this, the most popular being the revocable living trust. In addition, placing assets under joint title or into insurance policies, retirement accounts and other vehicles with beneficiary designations will allow the asset to pass directly to the intended recipient outside of probate. Avoiding or minimizing probate is a thoughtful way to maximize the value of your estate for your family and loved ones. If you haven’t done so yet, contact an experienced estate planning attorney to discuss ways you can lessen the time and cost of probate for your heirs.